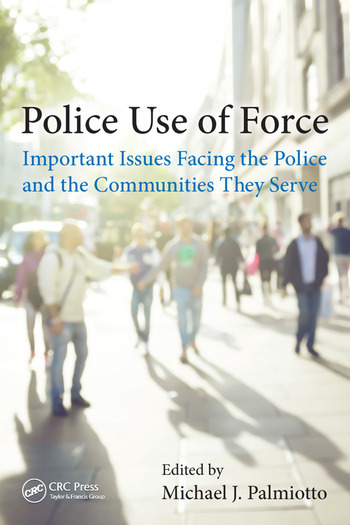 Starting with a historical introduction, Police Use of Force presents readers with critical and timely issues facing police and the communities they serve when police encounters turn violent. Dr. Palmiotto offers in-depth coverage of the use of force, deadly force, non-lethal weapons, militarization of policing, racism and profiling, legal cases, psychology, perception and training, and violence prevention. 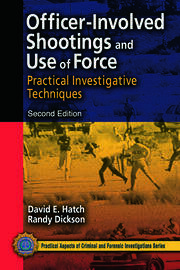 Police Use of Force also investigates many case studies, both famous (Rodney King) and contemporary (Ferguson, MO). Essential reading for both criminal justice professionals and academics, this text places police conflict within a complex, modern context, inviting cogent conversation in the classroom and the precinct. Michael J. Palmiotto is professor of criminal justice and undergraduate coordinator of the Criminal Justice Department at Wichita State University. He was formerly a police officer in New York State, serving in White Plains and Scarsdale. He has experience in establishing and operating a police training facility in Western Pennsylvania. Dr. Palmiotto earned a master’s degree from John Jay College (CUNY) and a doctorate from the University of Pittsburgh. He has been a faculty member of several universities, including Western Illinois University and Armstrong State University. 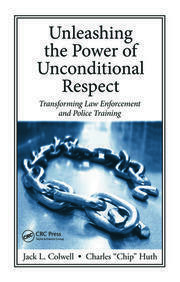 He has published 11 books, 13 book chapters, and numerous articles on criminal justice and law enforcement. He has published in the areas of criminal investigations, community policing, police misconduct, police globalization, and police training, including Criminal Investigation and Combating Human Trafficking among others. He is the recipient of two Fulbright awards. 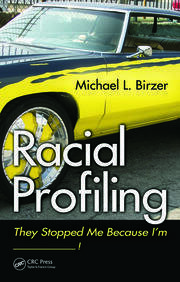 Racial Profiling: They Stopped Me Because I'm ------------!